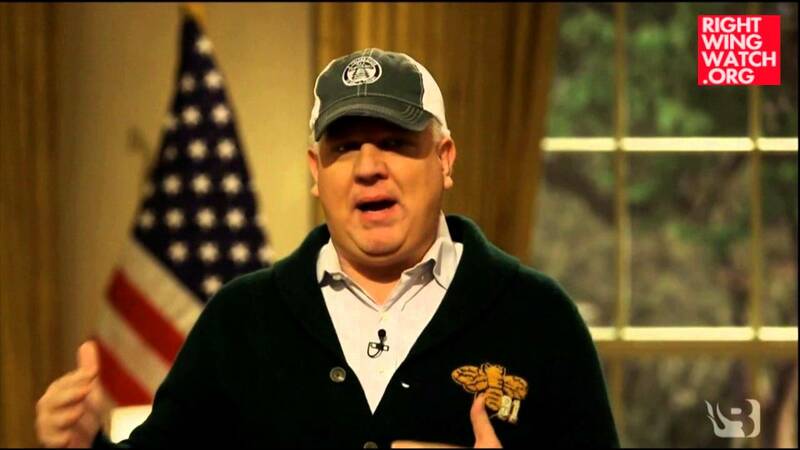 Much of Glenn Beck’s daily three-hour radio program consists of him speaking for extended, uninterrupted periods during which he expounds upon various aspects of his ever-widening, all-encompassing theory about what is truly happening in the world which only he can understand. 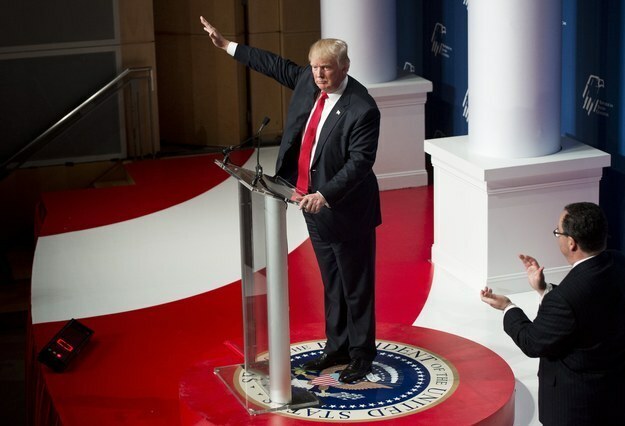 It is during these long stream-of-consciousness monologues that Beck’s thought process often become clear; not that what he is actually saying is at all clear, because it never is, but rather the way in which his mind works becomes clear to anyone watching him try to explain how a variety of disparate and unrelated topics are really all related. 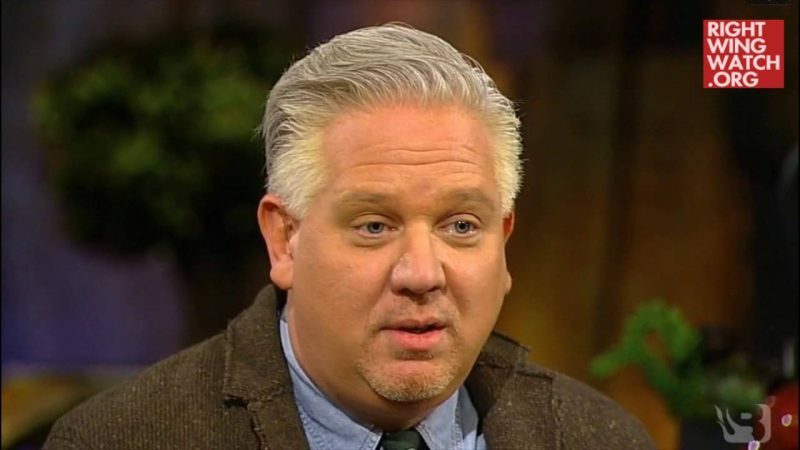 It happened again on his program yesterday when he started discussing some Bill Moyers piece from the 1980s about the various stages of a successful social movement, which Beck apparently believes that he and his allies are in the middle of leading right now. 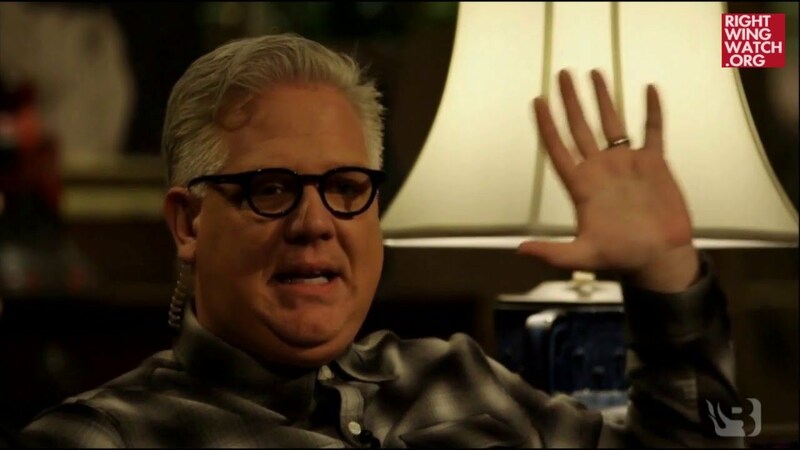 Glenn Beck: We Are The New Pilgrims!